A private hire driver who failed to stop after knocking down a pedestrian has had his licence revoked. The driver, a Mr Alexander McMillan, claims to of not seen the woman who was hospitalised following the collision. 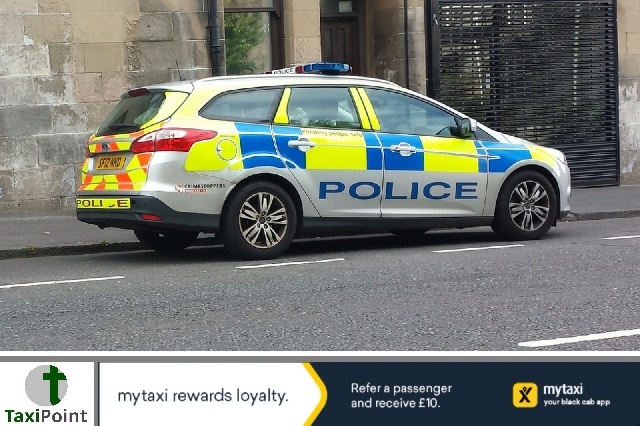 McMillan was initially fined £400 and given three penalty points by Glasgow's Justice of the Peace for the incident, but after councillors on the Licensing Committee realised he had two other driving offences they questioned him on whether he could be considered a "fit and proper person" to hold a private hire licence. McMillan's previous two offences were talking on the phone while driving and running a red light. According to a report in the Evening Times, McMillan not only failed to stop at the scene of the incident and call an ambulance, but also failed to report the collision to the police within the legally required timeframe of 24 hours. The decision to not renew his private hire licence was made by a committee based on all his offences which showed him to be a prolific "careless driver".